Long ago, 1984 to be precise, I began my life as a Benedictine monk. This was in a forest ashram on the banks of the holy river Kaveri in South India. My mentor, an English Benedictine monk by the name of Bede Griffiths was well known around the world, a pioneer in cross cultural dialog between spiritual traditions. As monks, we were celibate, that is, we did not engage in sexual relationships. To work with out sexual energy, specifically to direct it towards spiritual states of consciousness and spiritual realizations, we learned the practices of Tantra. Some of the methods I share in this program were learned directly from my venerable mentor who was then in his 80s. During my life as a monk, many famous spiritual teachers visited and offered their teaching. I got to study with many of them, often receiving personal attention because of my mentor's influence. There were teachers who no one knew, wandering yogis and yoginis, Tantric adepts, and other remarkable people who only stayed 3 days in once place. I had the great honor of studying with many of these special teachers as well while under the guidance of my esteemed mentor. In this program, I have put together a series of energy practices that can help you move energy in and through the chakras. 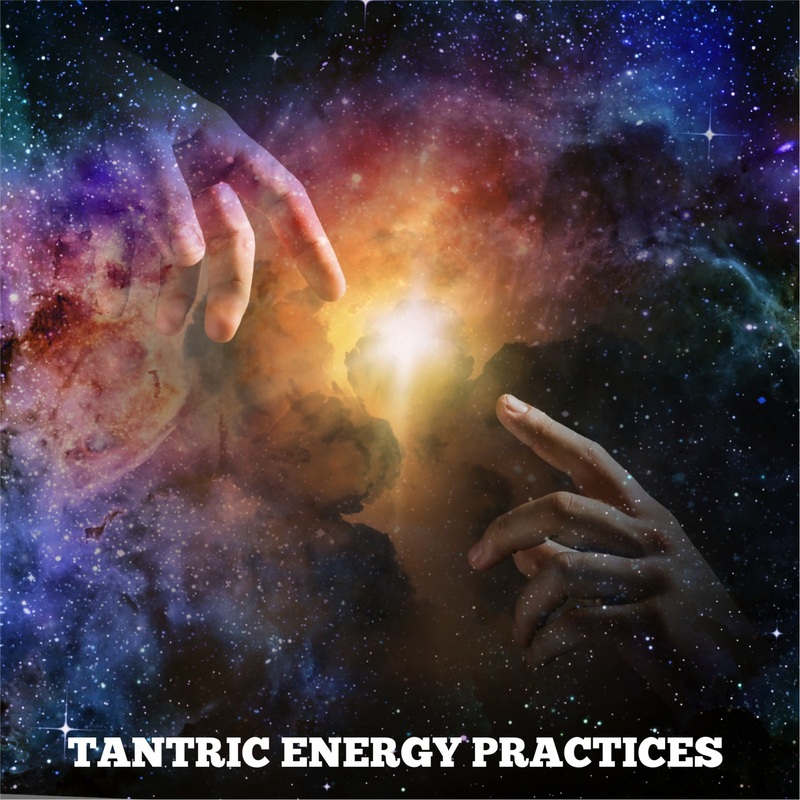 For those new to Tantra, this program offers a powerful sequence of practices that draw from the Tantric tradition to awaken and channel spiritual energy in the chakras. You will learn to work with energy and breath and movement in simple yet powerful ways and in various body positions that are not yoga postures. They are much simpler.Satisfaction Guaranteed! Purchase includes acceptance of our Student Agreement.